Happy Martini Monday! 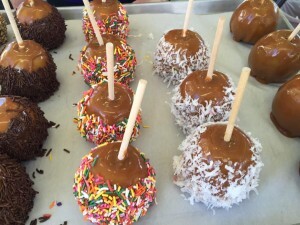 September is the time of year for country fairs and apple picking, so I thought I would try an adult version of the classic caramel apple. I will admit I’m getting pretty good at this martini business, because this one came out incredible. 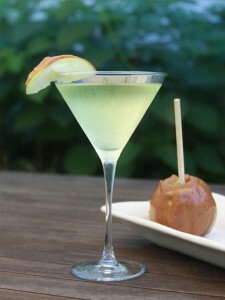 Nostalgia adds a bit of whimsy to this drink, and who doesn’t love the taste of caramel and apple? For those of you who may be wondering why I’m suddenly posting martini recipes, the heroine in the novel I’m currently working on owns a martini bar and I’m experimenting with some unique drinks for her business. The vanilla tea below is my creation and very worth the extra effort. 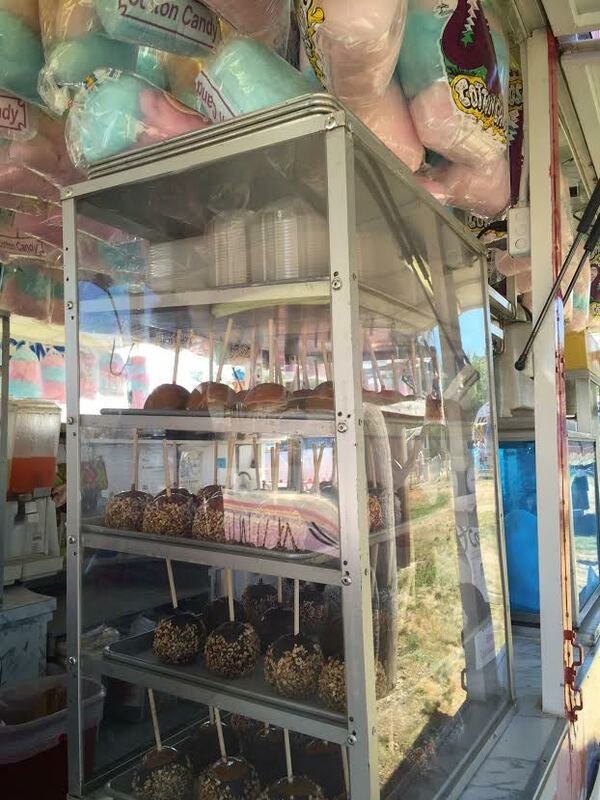 As for this current creation, well… Do you remember that first feeling of walking into a country fair, or a carnival? 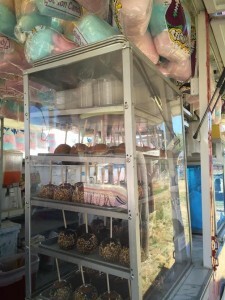 The Ferris wheel turns against a blue sky, and the scent of funnel cakes and cotton candy fills the air. 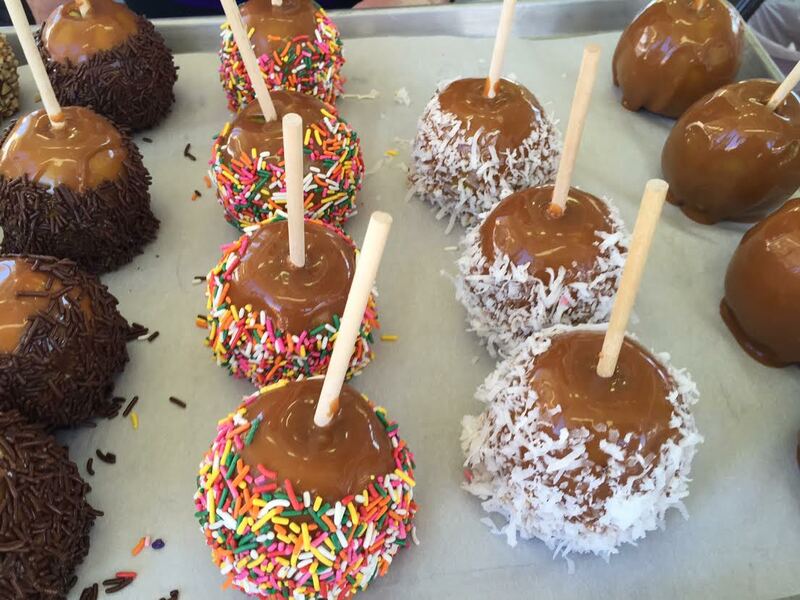 Caramel apples line the counters of vendor carts, coated in rainbow colored sprinkles. This is what this drink reminds me of. It’s the last days of summer in a glass. Pour into an ice filled shaker. Shake several times for good luck, and then pour the mixture into a chilled martini glass. If there’s a fair in town be sure to buy a caramel apple and slice for garnish, but sliced green apple works just as well. Also, and this should go without saying–but I’m going to say it anyway–you must be of legal drinking age to try these, and please drink responsibly! You can adjust sugar to your taste, but I’ve found this is the level that works best for me. Bring the vanilla, water and sugar to a boil. Continue on a gentle boil for fifteen minutes. Turn off heat and let the pods steep until liquid is cooled. Strain several times until the seeds are no longer in the liquid. Keep refrigerated.